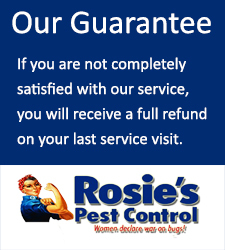 Rosie’s is a family owned and operated firm. 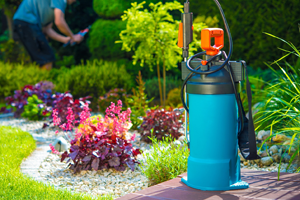 We provide comprehensive outdoor commercial and residential pest control services. 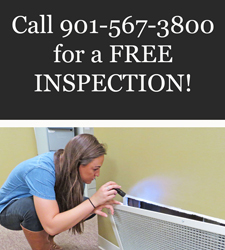 Our firm serves customers in the greater Memphis, Tennessee area. 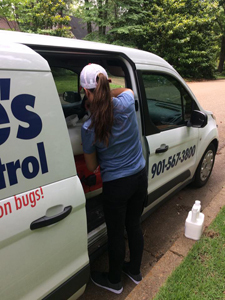 We follow eco-friendly pest control practices. 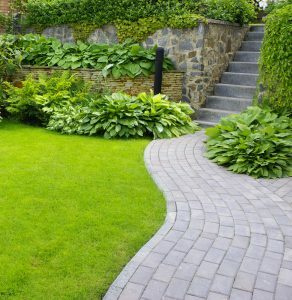 The products and technology we use are designed to support our environmentally friendly approach. 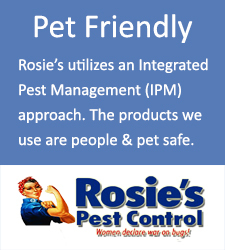 The outdoor pest control products we use are people and pet safe. Choose form either monthly or quarterly plans. 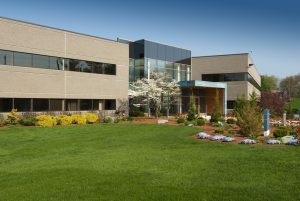 Commercial pest solutions can be customized to the precise needs of each individual client. Exterior web wiping removes spider webs from eaves, under patio covers, around door and overhangs, and other areas to destroy the spiders’ source of food. Exclusion (up to 3 linear feet included) blocks pests out of your home and plugs cracks that pests use to enter your home. Power treatment pushes material deep cracks and crevices to eliminate pests hiding in deep crevices around the home.